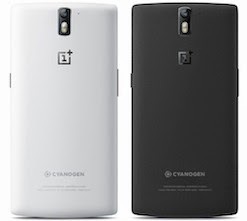 OnePlus One: Is this Smartphone the New Nexus Killer? There's a new kid in town. Yes, this is the same town that is ruled by the widely popular Galaxy smartphones, the shiny-looking iPhones, and the ever-reliable Nexus devices. In other words, this is a tough market to break in and yet another Android device entering into this market seems like a premature death sentence. However, it isn't. Meet OnePlus One, a new flagship phone that has taken the Android fanbase by storm. Seems like every other fanboy or fangirl is trying to get their hands on this device. And yes, it's selling like hot pancakes at the moment. So, what is so special about OnePlus One? Neither is it made by a big company, nor does it run a specially customized Android. It's just another flagship phone with Cyanogenmod on it and somehow it has become the talk of the town. The real question is, will this be the new Nexus killer? This is a biggie. HTC One and Samsung Galaxy S5 both are $700 off contract. Nexus 5 is $350 off-contract. 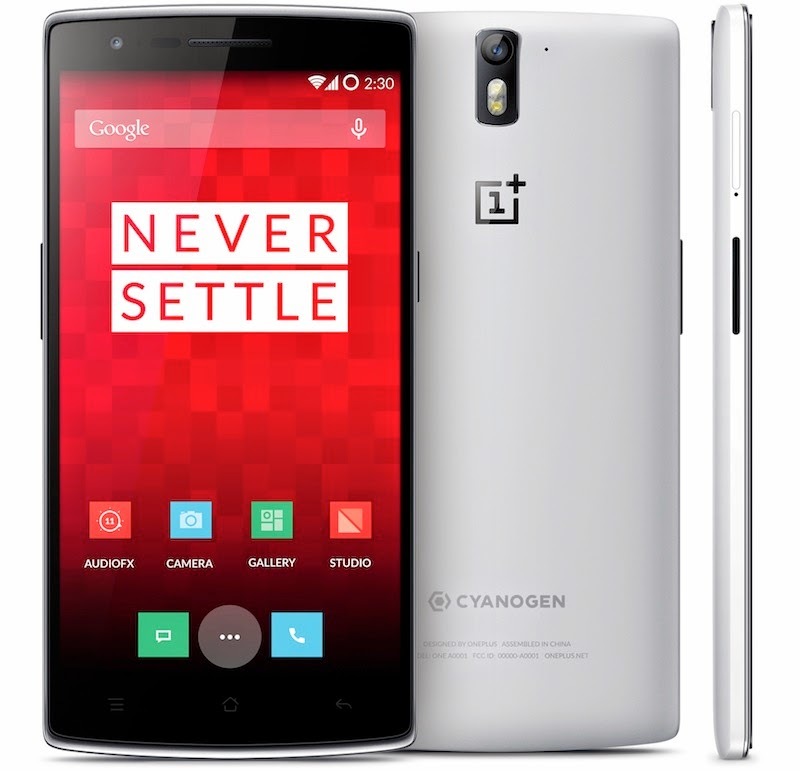 OnePlus One, however, retails for just $300 for 16GB and $400 for 64GB off contract. This is a big selling point for a device that has very high specs, specs that are as good as most of the high-end phones. If you got the main features of Galaxy S5 at just $300 won't you buy it? The specs, in short, are something at par with S5 or HTC One MX giving it a premium feeling at a low price. Even the Nexus 5 feels a little weak when compared to those specifications. Furthermore, the phone won't be running a heavily customized Android. It's Cyanogenmod with Android KitKat, so expect a buttery smooth performance all around. When compared to the premium-priced Galaxy S5, the build quality on the OnePlus One is something to be admired. It has a superbly built body that looks and feels like a premium phone. Even the Nexus 5 looks a bit understated when compared to this phone. While you won't get pure Android on this one, but this is the closest experience you'll have to getting what Google offers. Running Cyanogenmod, the OnePlus One is a phone that doesn't disappoint. There are no bloated features, no unnecessary apps, and the UI is very close to stock Android. The OnePlus One has a superb camera. A 13 MP shooter that is just as good as the competition. Moreover, the interface of the camera is really simple and yes, it does shoot 4k video so it surely beats the Nexus in this department. Yes. As well reputed as Cyanogenmod may be, it is still not stock Android. Many people who use Android think that stock Android or even customized Android is much stable than Cyanogenmod and somehow the latter is somewhat reserved for geeks and tinkerers. This reputation of CM does work against the device. Imagine showing the phone to a friend and him asking you "So which OS is it?" And when you say Cyanogenmod, expect a puzzled look on his face. Cyanogenmod is still not as stable as stock Android. There are some nasty bugs in the OS that are yet to be fixed and it will take a while before CM comes at par with stock Android. The OnePlus One is currently overflowing with demands. It is highly possible that the company might not be able to keep up with those demands any time soon. So, if you are someone who's planning to give this phone as a gift for your friend's birthday, you might want to opt for another phone. While the OnePlus One is well-built phone, after-purchase support is something that every phone needs. Since it's a new company, the support might not be as good as what you have with big companies like LG and Samsung. This is even more true if you buy the smartphone outside the U.S.